UK banking giant Barclays has confirmed it will sell its entire Africa business over the next two to three years, after seeing before tax profit fall to $5.4 billion, down 2% on 2014 figures. 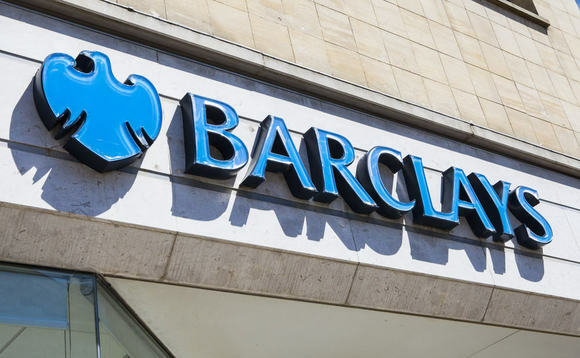 The core part of the sell off will involve the Johannesburg Stock Exchange-listed Barclays Africa Group Limited (BAGL), in which Barclays has a controlling 62.3% stake. Along with South Africa, BAGL has subsidiary operations in Kenya, Botswana, Ghana, Zambia, Mauritius, Mozambique, Seychelles, Uganda and Tanzania. Barclays said it would exit all markets. Despite seeing modest declines across most metrics, Barclays retained the same dividend rate as 2014 – 6.5p per share. However, Staley said he intends to reduce dividend to 3p per share in 2016 and 2017. Following the announcement, the Barclays share price plummeted by more than 10% in the first hour of trading.